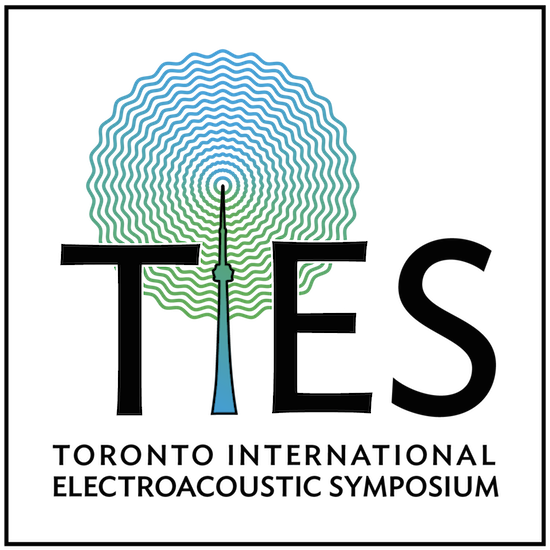 I’m very happy to announce that my piece Inner Out, for Ice and Live Electronics, has been selected at the Toronto International Electroacoustic Symposium TIES 2017. I will play in Toronto, Canada on August 9th at 7.30 pm @ the Ernest Balmer Studio in the Distillery District. TIES is organised by New Adventures in Sound Art, Canadian Electroacoustic Community and the Canadian Music Centre. I’m grateful to the Italian Foreign Affairs Minister and to the Istituto Italiano di Cultura.